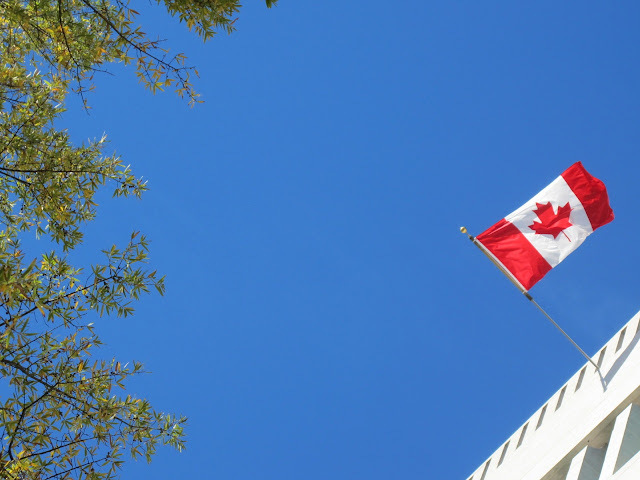 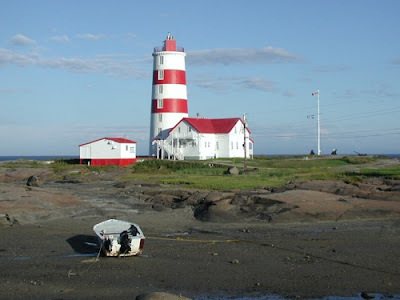 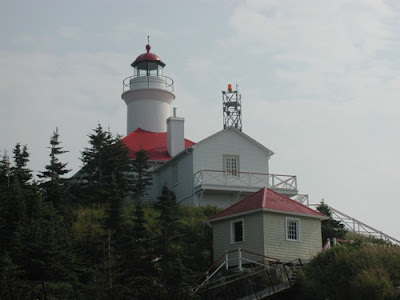 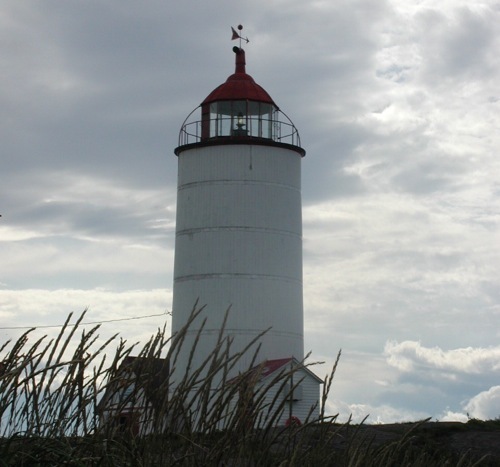 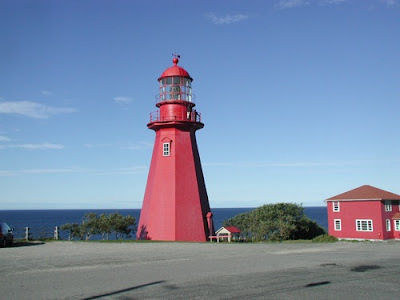 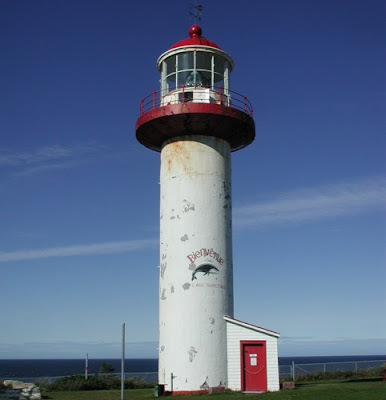 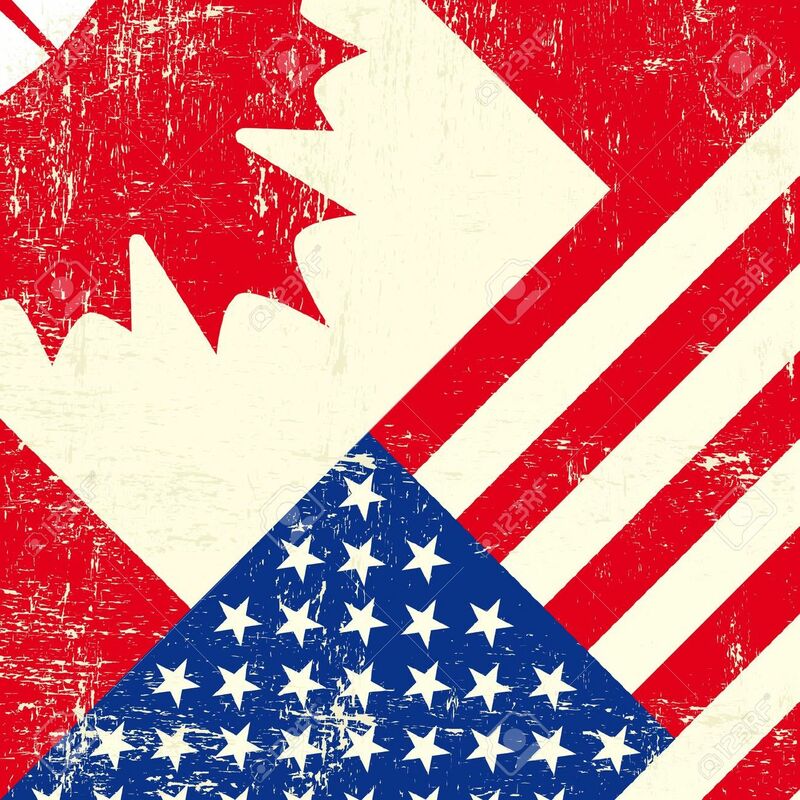 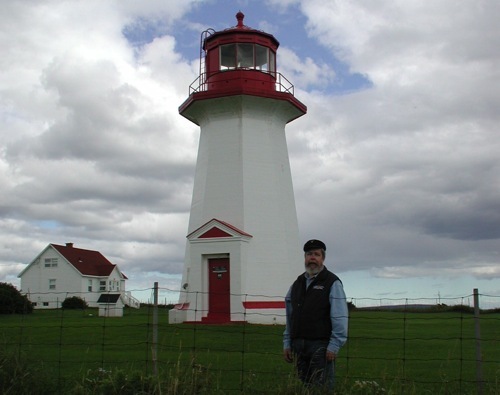 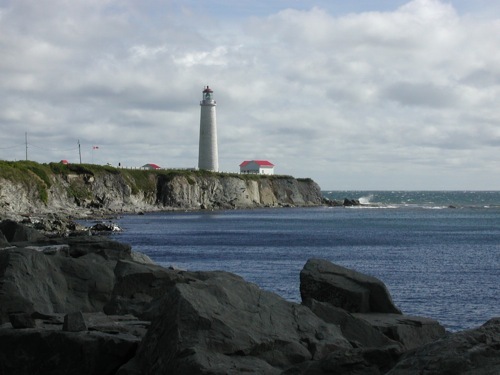 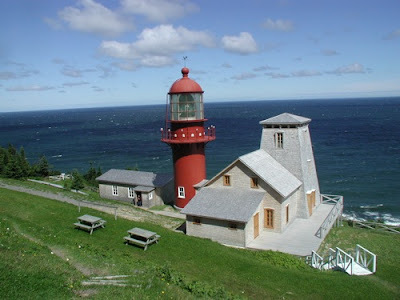 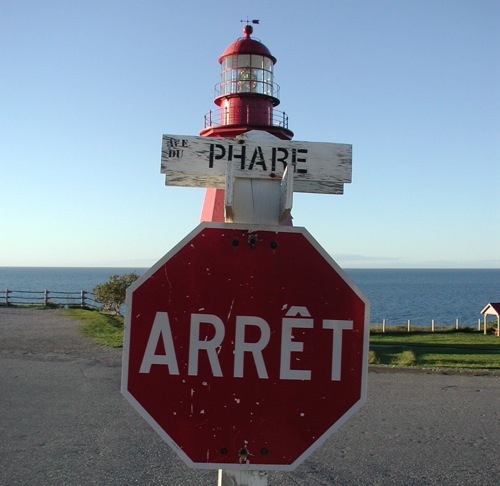 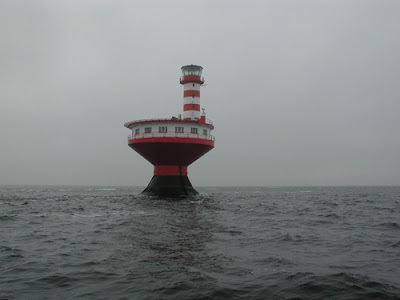 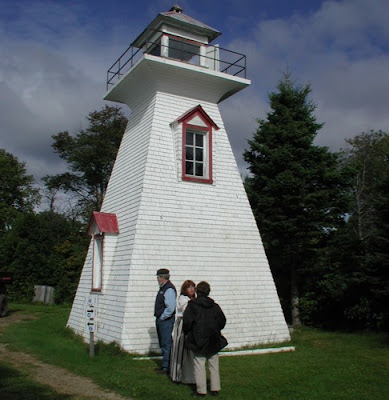 One of my most memorable Canadian adventures was a 1,000-mile road trip in 2004 on La Route des Phares du Quebec, or the Quebec Lighthouse Trail. 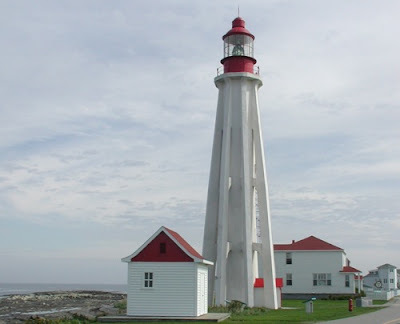 Here's a piece I wrote, Lighting the way: Maritime trail shines beacons on Quebec's lighthouses, plus a series of photographs that I took along the way. 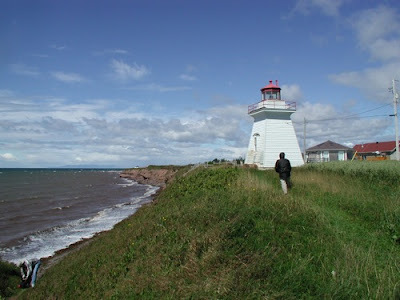 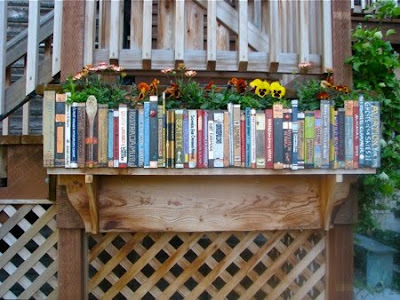 Photos by Sue Frause.